Home > Dining and Gourmet > Fast Food > [Popeyes Louisiana Kitchen Singapore] Thursdays are tough. 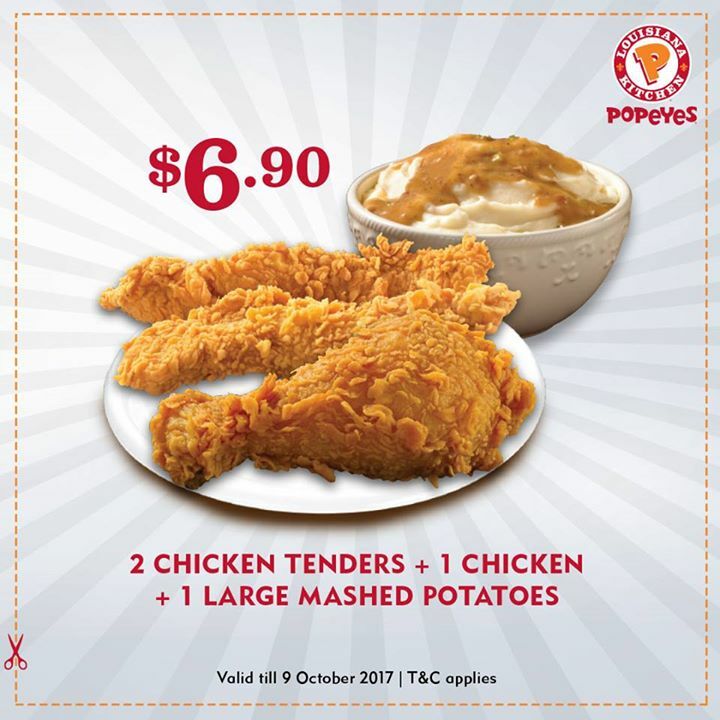 [Popeyes Louisiana Kitchen Singapore] Thursdays are tough. Thursdays are tough. Here's something to get you through the week! Previous: [MOS Burger] This Yakiniku rice burger by @lee.